Welcome to Pension Condillia II ! 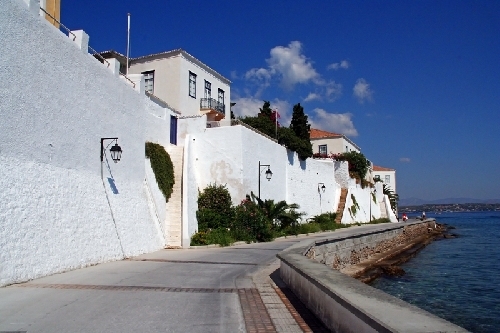 On the beautiful island of Spetses. 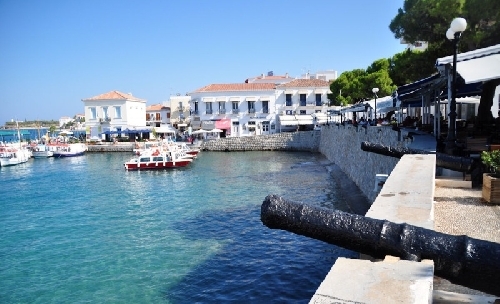 A historical and quiet island where package tourism has not caught on much. 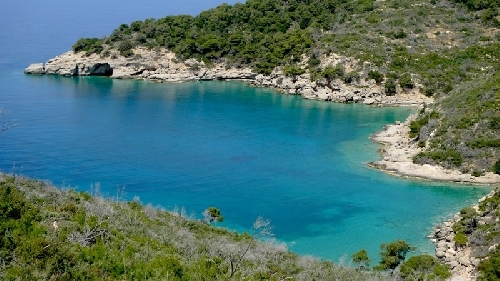 Close to Athens and extremely popular with Athenians as a VIP "get-away", especially during Easter and summer weekends. 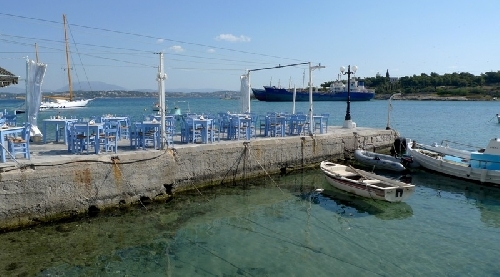 The unique cosmopolitan and yet traditional flair is ideal for individual tourism and allows visitors to experience a different kind of Holidays in Greece. 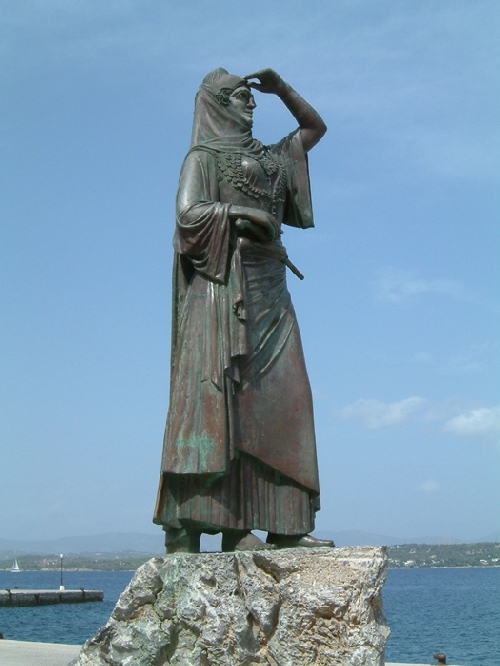 Our Web pages will give you a brief idea on our island and accomodation. For further information please feel free to contact us any time. Looking forward to welcome you soon !